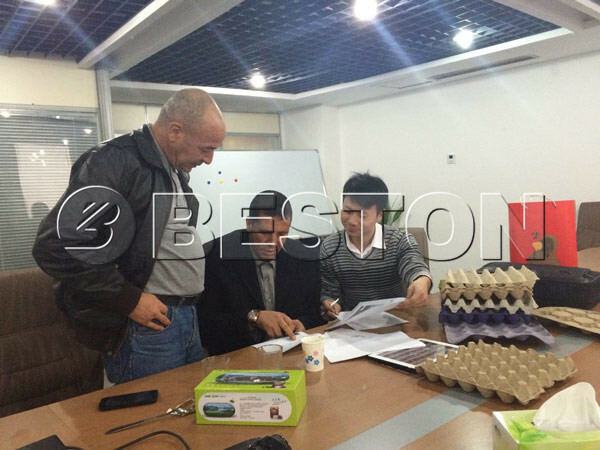 The customers sign a contract with us after visiting our factory. 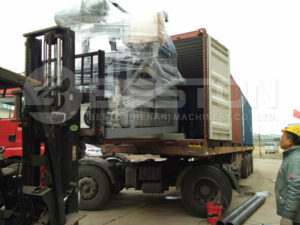 In fact, they visited many egg tray making machine manufacturers. 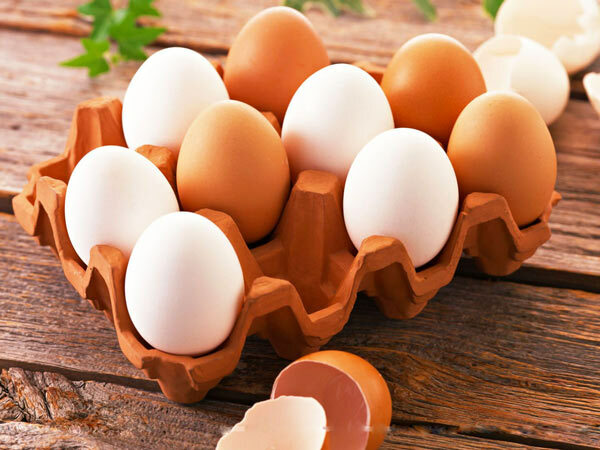 Through comparing, they choose to buy our egg tray machine. 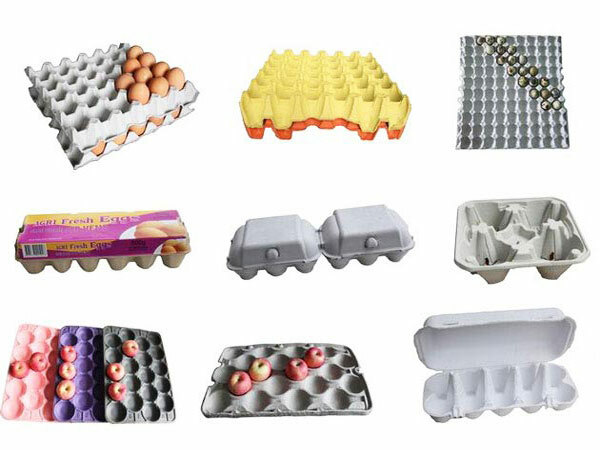 They think the egg tray machines of us have good quality and reasonable price. 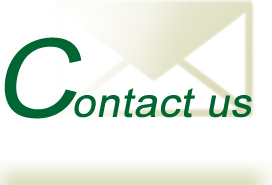 We will provide you perfect service. Hope to visit us!